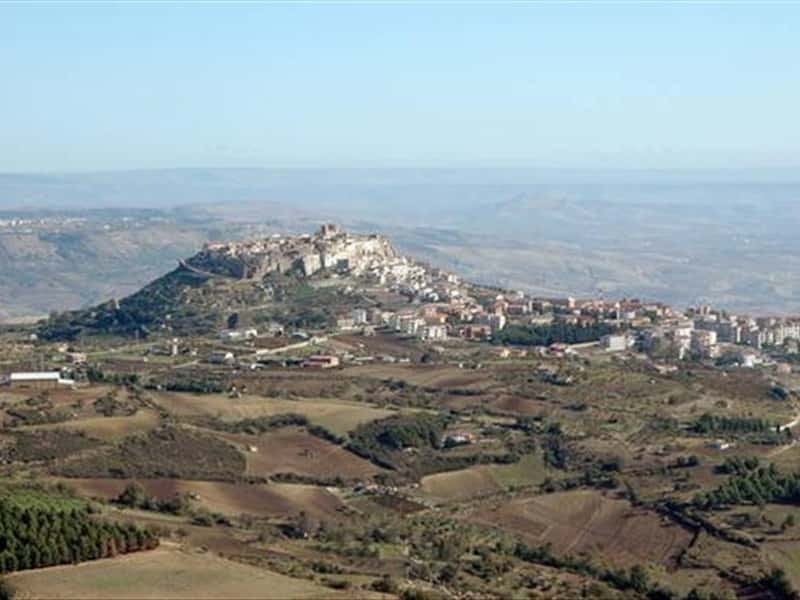 The old "Acheruntia" is situated on a steep plateau between the rivers Fiumarella and Bradano, in an area devoted to the cultivation of vineyards, mainly Aglianico. Finds dating from the VI-IV century B.C. evidence that there were settlements founded here already in ancient times. Artifacts such as: a bronze statue depicting Herakles, the god of Italic peoples, and a tomb of the VI century. In 318 B.C. the settlement was conquered by the Romans, that built a temple dedicated to Hercules Acheruntino. After the fall of the Roman Empire, the town submitted the rule of the Byzantine, and later it was ruled by the Lombards. In 1061 Robert the Guiscard conquered Acerenza and ordered the construction of the magnificent cathedral. It then passed to the Angevin and later to the Aragonese, that proclaimed the town fief and ceded the village to several local Lords and their families. - the Castle, of Lombard origins, was enlarged during the Norman and Swabian periods of domain. This town web page has been visited 20,640 times.